Furthering your education can be expensive, but tuition costs don’t have to make a diploma out of reach. There are many ways you can get help in order to lighten the cost of trade school or college. Here are some ways you can get financial aid, scholarships, and other help. Find a local criminal justice college. There are two major types of financial aid available. There are government-funded grants such as the FAFSA and Pell Grant. There are also student loans, which require reimbursement. Many colleges and institutions have their own funds that can be applied for, whether it’s a scholarship, grant, or loan. There are also state government and federal government sources, as well. Grants are the most desirable due to the fact that they don’t have to be paid back. Two of the best options are the Free Application For Federal School Aid, or FAFSA, and the Pell Grant. 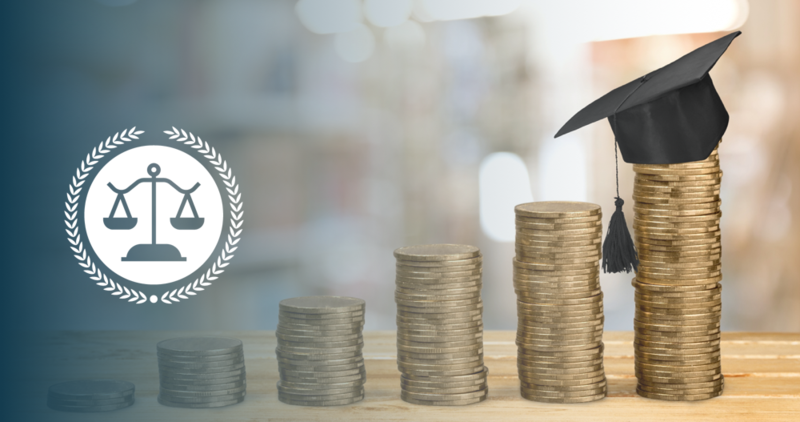 Student loans help cover the cost of school, but they must be repaid over a designated period of time and usually with a high-interest rate. One to be aware of is The William D. Ford Federal Direct Loan Program, which is directly through the U.S. Department of Education. There is also the Sallie Mae Career Training Smart Option Loan. These loans are usually lower than the market rate so the payback isn’t as intimidating. They do not reduce the cost of schools; they just are there to help with the immediate price tag. Merit scholarships are directly from the school, and students has to apply for them. The scholarships are awarded based on school-specific criteria. Depending on which trade you are entering, there are scholarships available to you. Examples are Home Depot's scholarship for students studying construction, contracting, and HVAC, or Straightforward Media, which offers scholarships of $5,000. Not all trade schools qualify for government financial aid, so make certain to discuss viable options with the financial aid officer at your school of choice. Your school’s financial aid officer should be able to point you in the right direction. There is a lot of financial aid money out there to help those who need it.